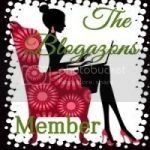 I will be blogging often from now on since I revived from my awful cold! I was pretty sick for the past few weeks like having fever, coughing, sore throat, and sneezing! Glad that I am now 100% recovered that I can blog again. 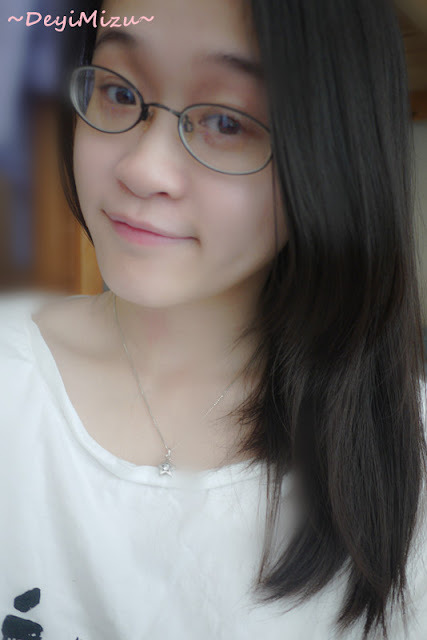 When you are sick, I would not have any energy blogging because I spend all those energy fighting with the sickness! After all, we are all strong no matter how weak we might look on the outside! Anyways, today I will be talking about a hair care collection that I have been using for the past month or so. As winter is drawing closer in San Francisco, my hairs become duller and dry each day. 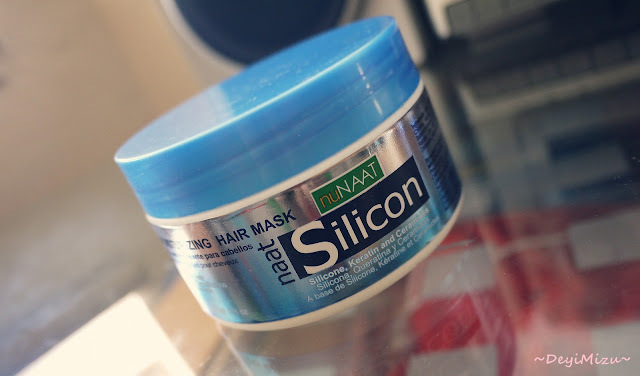 Luckily, I tried out nuNAAT Silicon Healthy Restoration Collection that my hair is feeling lively like me! Find out more about my thoughts on this hair care collection! 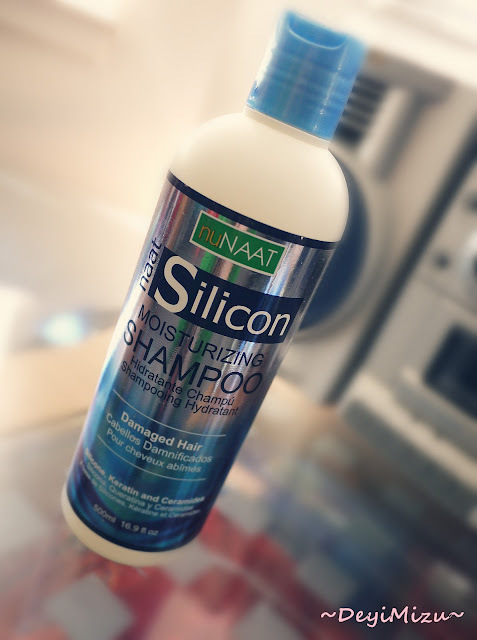 nuNAAT Silicon Moisturizing Shampoo help hydrates and protect hairs. When I first start using this system, I really hated the scent of the products. I don't know why but it is not a scent I prefer or enjoy. As I continue using it, I actually find the scent pretty pleasant! Anyways, I found this shampoo to be a little drying to my scalp and hair if I used it alone without the conditioner. As season changes, dandruff tend to appear so my scalp is drier than usual. Other than that, I also found that my hair has become a bit stronger than before. At least, fewer hairs are found in the bath tub after rinsing hair. Next in the hair collection that I used is their Silicon Protective Leave In. This is a conditioner that you leave in your hair after rinsing with shampoo. The scent is different from the moisturizing shampoo. It gives off a pleasant fresh creamy smell but not very overpowering. I thought that this leave in conditioner would left my hair dripping wet but actually this absorb pretty well into my wet hair. 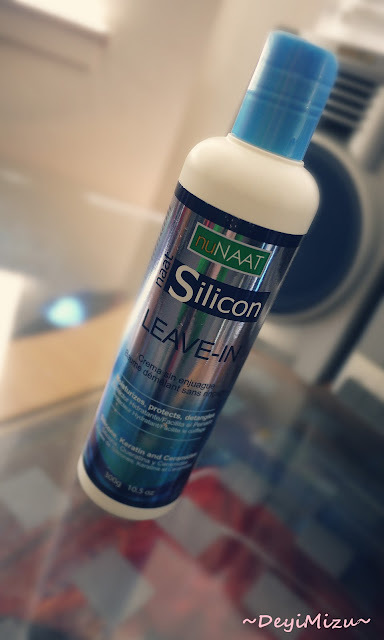 You apply the Silicon Protective Leave In conditioner onto wet hair and let it dry naturally. Usually I use this about twice a week like other conditioners. I love the way my hairs feel and looks after being naturally dry. This just make my hair feel and look silky smooth! My hair doesn't tangle much in the morning now when I use this product before I sleep. Definitely recommend this conditioner! To treat my hair even better, I apply this Silicon Moisturizing Hair Mask about once every two weeks. Since this is an intense conditioner, I don't want to use it too often as my hair tends to look oily if I apply too much conditioner. I have weird hair because before I don't really need to use a conditioner and my hair will still get that radiance and smoothness. Now without conditioner it looks frizzy and dull! 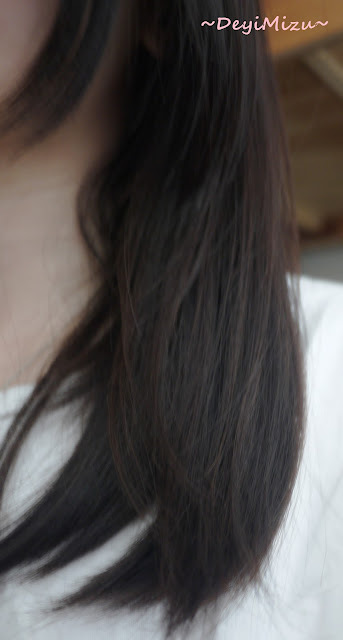 This hair mask restores my dull hair to its radiance. You just apply a moderate amount of the product depending on your hair length and leave it on for about 10-20 minutes before rinsing it out. You will feel the silky smoothness afterward! 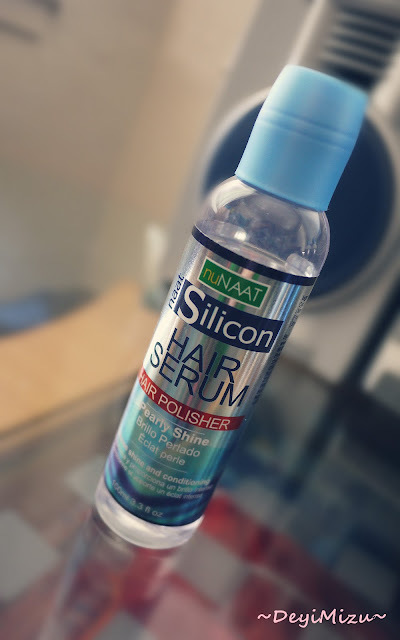 Usually before styling my hair, I would use NAAT Silicon Hair Polishing Serum to eliminate the frizz and give hair a bit of shine. This serum actually has a fruity scent which I really adore! I love how this product eliminates my frizz and it doesn't make my hair look oily afterward! Only a small amount is needed or else your hair can get oily. Overall, I am pretty satisfied with this hair care collection as it gets my hair out of dullness and into the bright world! I definitely would recommend this collection to people who have dull looking and dry hair as it can really make a difference! nuNAAT products are sold at Walgreens, Sallys, and beauty supplies stores nationwide or online at drugstore.com. In the meantime, you can visit nuNAAT on their website, Facebook and Twitter. DISCLAIMER: The product(s) mentioned in this post were provided by the manufacturer for review consideration. Read full disclosure here.